It’s the Son of PJ Party! 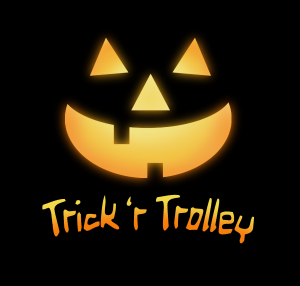 Wear your Halloween costume and come for a ride, a story, and a treat. We’ll stop for a bedtime story from a noted children’s author before we return to the station. The event lasts about 45 minutes. The Como-Harriet Trick ‘r Trolley is presented in partnership with Wild Rumpus Books in Linden Hills. 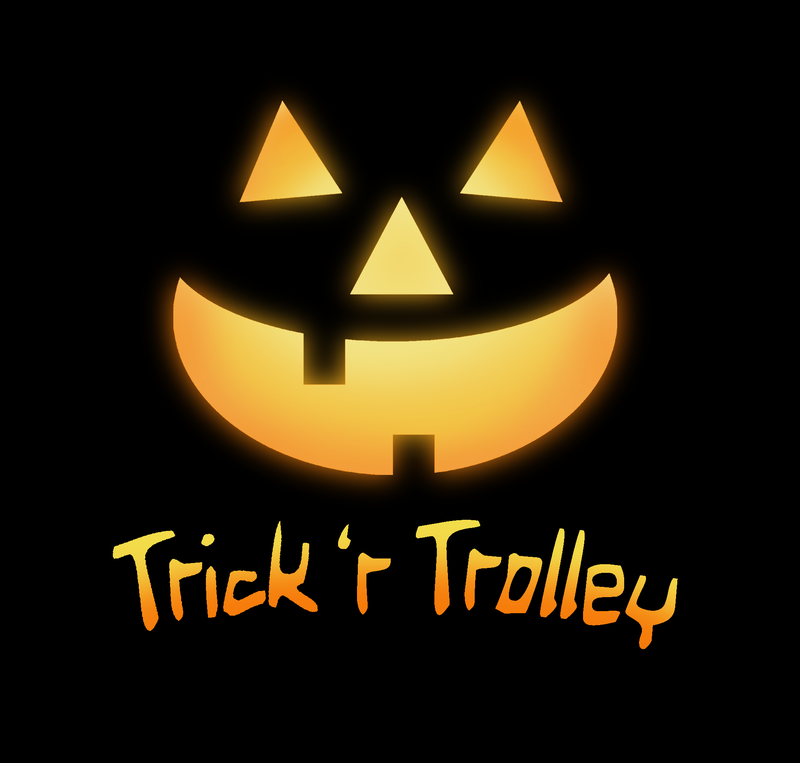 Tickets for the Trick ‘r Trolley are sold on a first-come, first served basis. There is a maximum of 5 tickets per household, per date. Purchasing more than 5 tickets per household will result in the cancellation of your order(s) and exclusion from the event. Please bring a copy of your purchase receipt along with a photo ID to the depot 15 minutes before your boarding time.